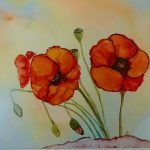 Patti Miskell and I wanted to create a group focused on representational paintings with alcohol ink. We struggled for months to come up with a name and Alcohol Ink DPicters was born. Here’s the group description. Danielle Parent joined the Admin staff. As of October 16 we’re at 520 members and the paintings have been phenomenal. Many didn’t know that there were others out there “actually painting with the inks.” So we get to share our DPictions. Click here if you are interested in joining. 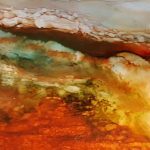 0 responses on "New Facebook Group - Alcohol Ink DPicters"